Available in a range of sizes and colours, my custom made wooded signing frames are an ideal keepsake following a special event. 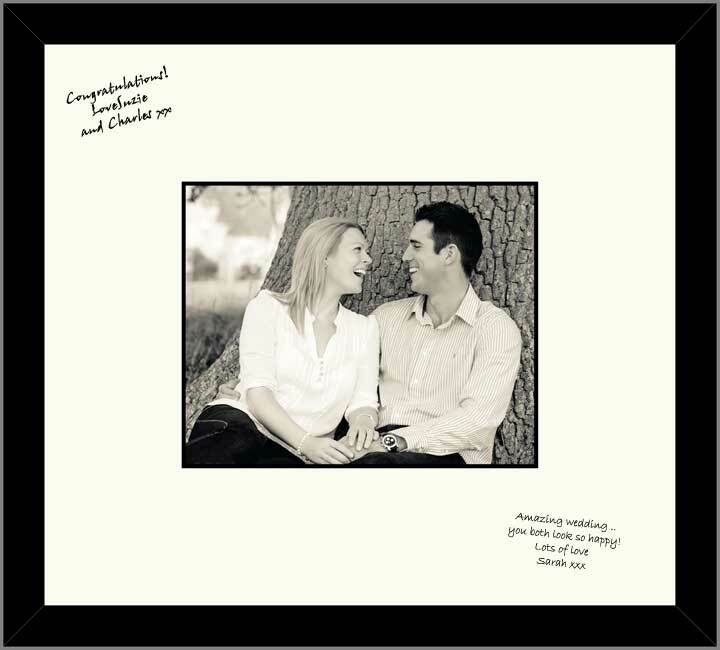 The frame can include a special photo of your choice, or alternatively if you don’t already have a suitable good quality photograph, why not arrange a photoshoot prior to the event. After your guests have written their personal messages, the glass is then added to the frame leaving you with a keepsake to treasure for years to come. For further information about commissioning a signing frame, either for yourself or as a gift for a friend or relative, please phone 07745 538424 or contact me using the website form provided.